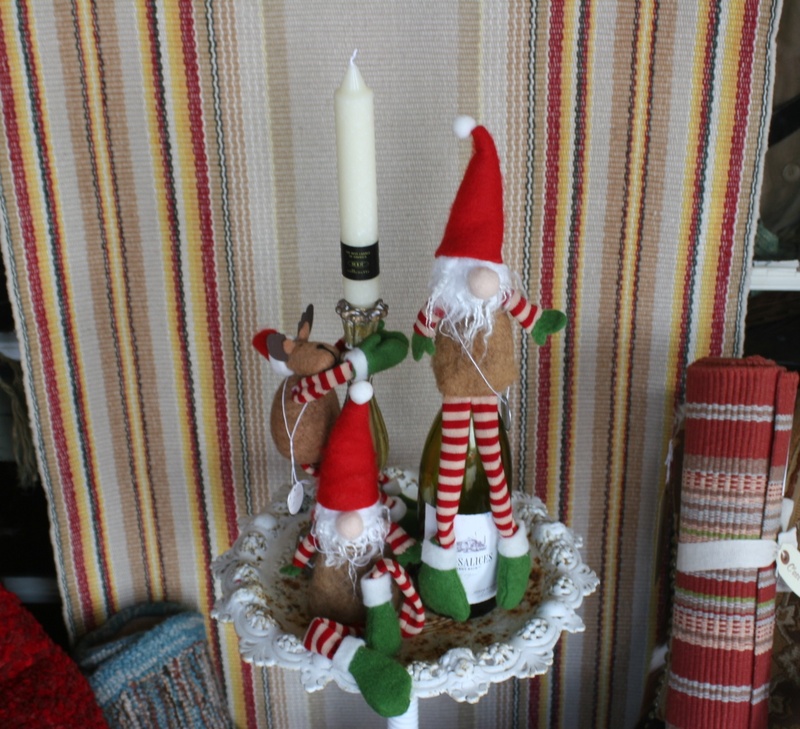 Let us help you top off your wonderful evening of joyous merriment with elf and reindeer wine bottle toppers. They are the perfect way to add holiday cheer to your hostess gift or just the right touch of whimsy to brighten up a kitchen counter. Joyeux Noel! 33 days until Christmas! Having trouble planning that dream trip to the beautiful Paris? 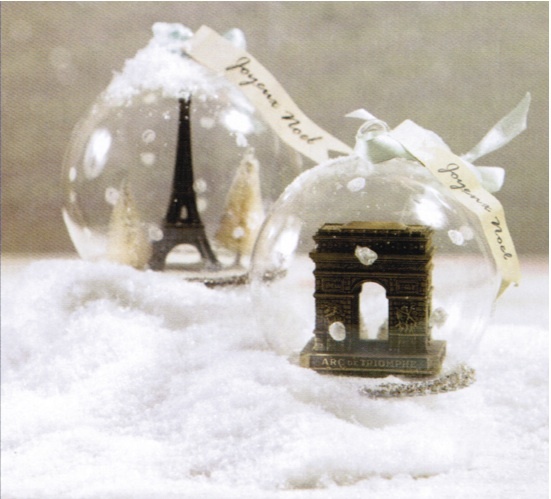 Bring Paris home with these whimsical snow globe ornaments! 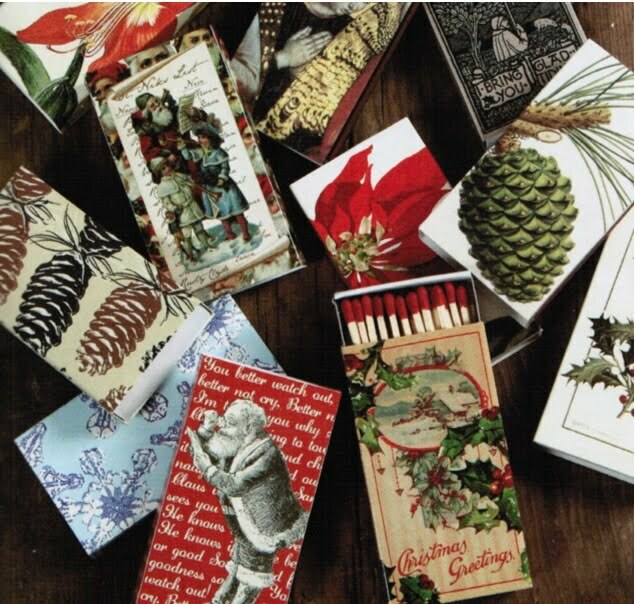 Come in this week and receive a box of matches 50% off with the purchase of any candle. 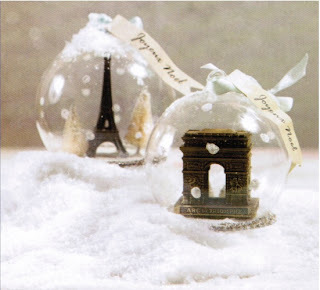 Silver bells and candy canes, everyday brings joyful Christmas things. 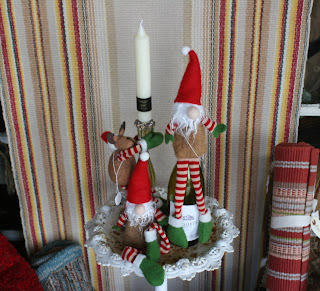 We have new Christmas items arriving daily. Grab your shopping buddy and hire your sitter! 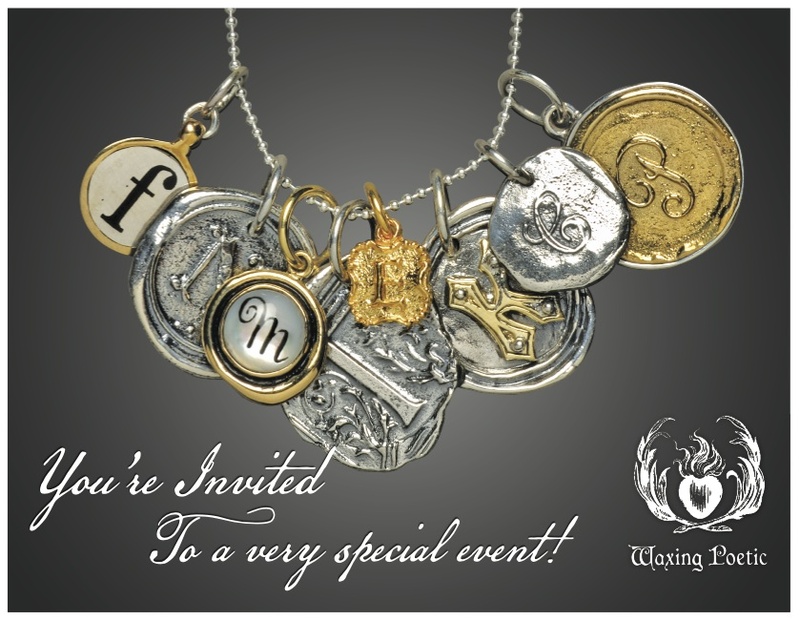 You'll need both hands and maybe even an extra pair for our Waxing Poetic trunk show. 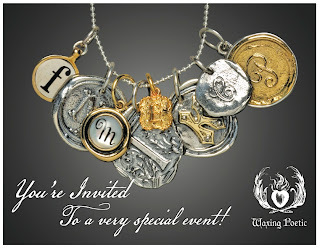 The girls at WP send sample books of every single charm offered. Its your chance to see the line in it's entirety. Don't forget to register for a free retired charm. So, save this date! It's one day only. Thursday, November 18th from 10am to 4pm.